Burning out of control More to come. (2019-04-15, 12:48 PM)theDC Wrote: The pictures are devastating. Yes, so much history going upin smoke devastating situation. I am not a Catholic, but just a person that appreciates older historic buildings a contents. This is the kind of stuff that messes with my head. I grew up Catholic, in a VERY Catholic community. As I grew up, I left the church. When I look back at my family, and seeing the addictions of each uncle/father, all of whom were alter boys, I can't help but think the Church had something to do with it. So I see this and I think "Good", but at the same time, the people, like my grand mother, the people like the teachers, police officers, community representatives that I grew up with didn't deserve this... or did they? (2019-04-15, 12:57 PM)theDC Wrote: This is the kind of stuff that messes with my head. He doesn't see the scrambling of water bombers, provided there are some in the vicinity as a logistical nightmare that would preclude "acting quickly"? religious or not, there is a lot of history up in smoke. the building is over 850 years old. Nothing on our side of the pond comes even close. 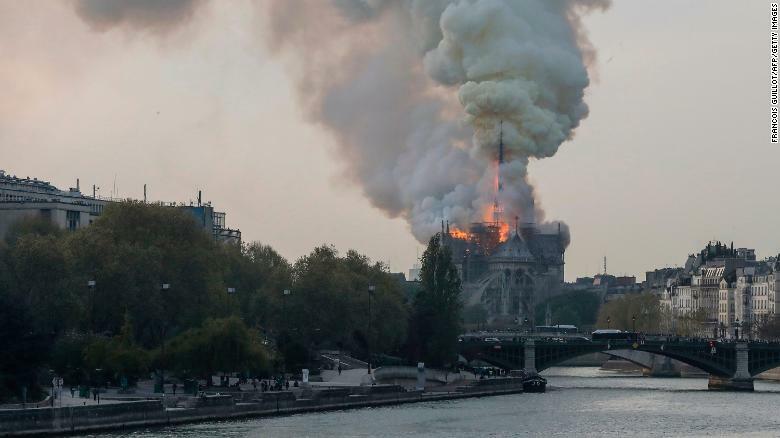 (2019-04-15, 02:59 PM)Chris D Wrote: religious or not, there is a lot of history up in smoke. stands there for 850 years with no worries...then some renovations and stuff and now its ablaze and in serious threat of being totally lost. Damn, I hate seeing historical buildings like that going down. Black Metal bands everywhere right now... "Okay, this one, this wasn't us, I swear to god." Same. We walked around the outside, but it was just closing. 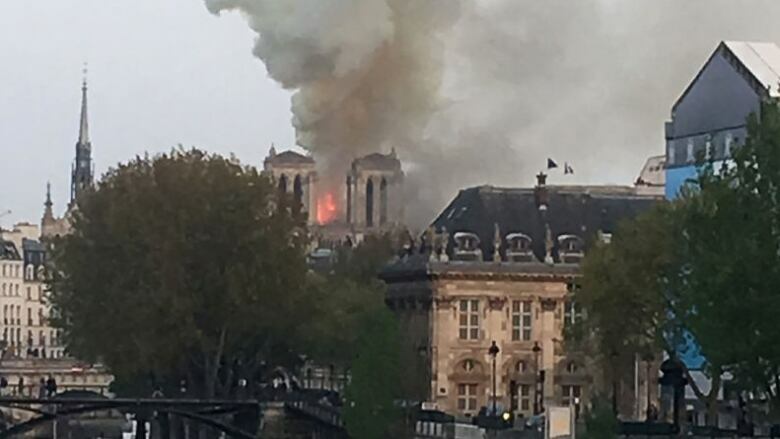 (2019-04-15, 03:36 PM)Fritz Wrote: Damn, I hate seeing historical buildings like that going down. "when the lights come on this whole place gets ugly"
from the sounds of things, its not a total write off. sounds like they will be able to rebuild. Not terrorism, it’s being blamed on the renovation of the Church’s spire ....However the Alt-right conspiracy theorists are using this to spread anti-Muslim B.S. (2019-04-15, 08:52 PM)Chris D Wrote: from the sounds of things, its not a total write off. Current time: 2019-04-23, 07:14 PM Enhanced By CloudFlare.